Come along and join in the fun with our children’s craft workshops with face painting, and a whole host of other exciting activities, inspired by themes from Dylan Thomas’ work. 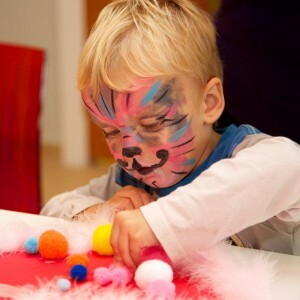 The craft activity is most suited to ages 8 and under but older children are welcome. Please drop in, no booking required.